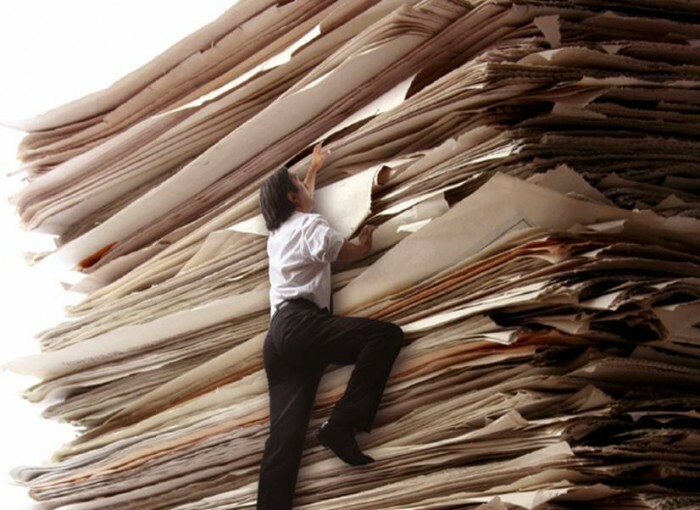 The Paperless Home Office | Transform Consulting: "Minimizing financial risk to maximize commercial opportunity"
The simplest ideas seem to be the hardest to come to mind. Your sugesstion is brilliant and will make life easier come income tax time. Thank you Yordis for the positive feedback on this article! I’m glad you found it helpful.